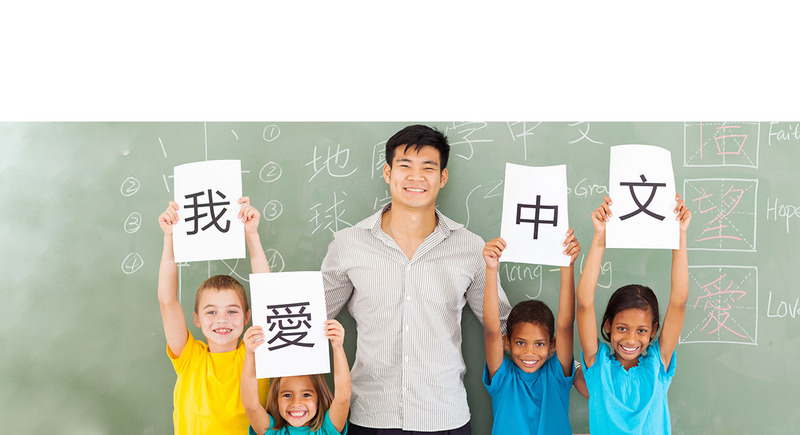 LCA is London’s leading provider of Mandarin Chinese classes, teachers to London’s nurseries, primary and secondary schools. We offer morning/lunch or afternoon clubs and Mandarin classes taught as part of the curriculum. 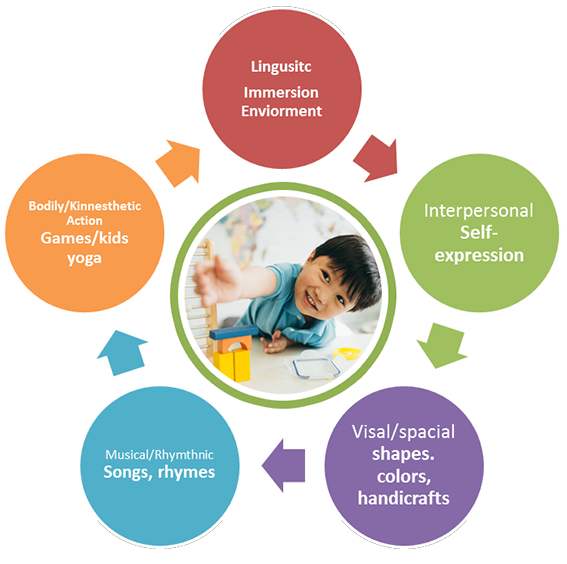 Interacting in Mandarin, the children are led through different fun workshops such as Songs, rhymes, dances, sensorial activities, puppets…which are especially adapted to the language development of this age group. These lessons have a structured routine which answers the needs and interests of children of this age group, and allows us to interact in Mandarin the whole time. Project work using fun language games, role-play, songs, rhymes, dances, and puppets used by teachers and children as a language tool. Our teachers can provide Mandarin lessons as required by the national curriculum or run weekly fun lunch clubs, fun after-school clubs or holiday clubs for all ages. Children in Year 1 & 2 learn Mandarin Chinese in a similar approach to the eyfs. The class is story based with key Mandarin Chinese vocabulary repeated throughout. Children are inspired to become part of the story, moving and learning new vocabulary. Children in Year 3, 4, 5 & 6 are more advanced in picking up new vocabulary and pronunciation. For key stage two children are required to speak, listen, read and write the basics of Mandarin Chinese. Children are taught by a team of specifically trained and experienced native Mandarin speaking teachers who are dynamic, caring and passionate about teaching. Ready to bring LCA Mandarin to your school? My son has been attending Link Chinese classes since he was 9 months old, and is now 3.5 years old. He really enjoys going to class and learning through songs, activities and crafts. He is now learning to recognise Chinese characters.